How do I share/ sell food? Register, validate phone, and key in your bank information. We need the real information in order for us to transfer your earning to you. Click on “Sell Now” in the main screen, and follow the step by step guide to sell, woola! You are ready to go! Tips: Be sure to use attractive pictures and delicious description for your food! 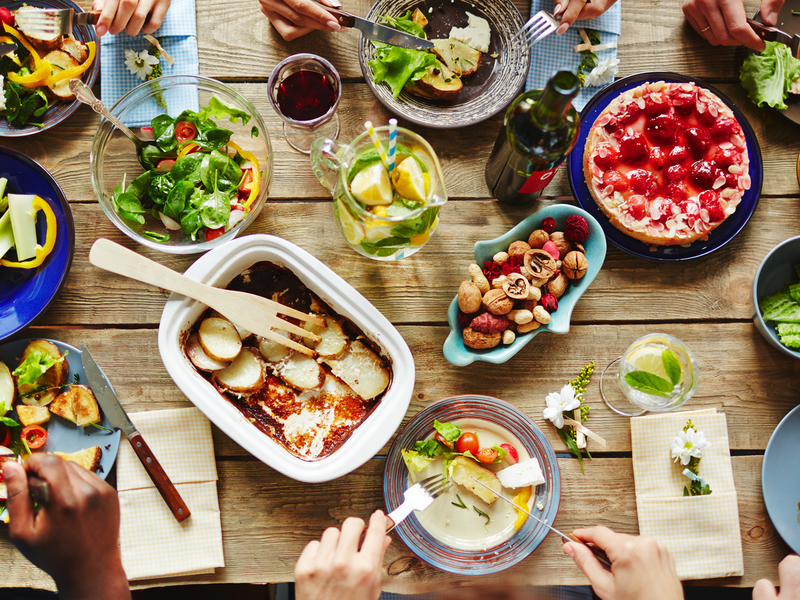 Filter out the food to see what type of food is available around you. Some seller will provide delivery services, while some you have to pick them up yourself. You can select either “Self Pick Up” or “Delivery” in the main screen section to filter out your preferences. Note that some users will share out free food, which means for some food, you do not have to pay. Simply click on the icon of the food, add to cart, continue if you want to buy more food from the user, else go to “My Cart”, edit the quantity and send order. Wait for the seller to respond, and if the seller did not reply within 5 minutes, the order is not accepted and you have to find another food. Are there any charges or fees on buying and selling food? 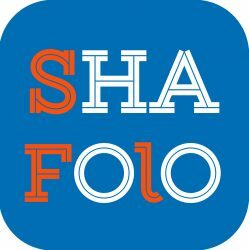 The app is free to use, seller do not have to pay anything to list their food with ShaFoLo. Seller: At this soft launch stage, we do not intend to charge seller any money. When the seller delivered the food, or the buyer is collecting it, seller is required to scan the QR Code of the buyer to complete the transaction. User can find the QR Code under MY QR Code in menu or in Active Orders, under My Cart. This is to ensure the correct food, and the correct users are matching with each others. Please remember to do this else the transaction will not be mark as complete. Seller will not get the earning if QR Code does not match. You may report any problem directly to us through the report a problem button in the main menu. Please try to print screen or take pictures as proof to us. Our customer service will get back to you within the next 24 hours. Be it dispute on the food quality, buyer or seller bad attitude, or disagreement of the price, we will be fair. How do I cancel an order and will I be charged a cost? Buyer: cancel the order anytime by pressing the cancel order in “Active Order – My Cart”. Please note that once buyer confirm by paying, it is not possible to get any refund, unless there is a dispute. This is to be fair to seller, as once payment is done by buyer, they are prompt to prepared the food already. Seller: cancel the order anytime by pressing the cancel order in “Active Order – My Received Orders”. However, if the seller has acknowledged and buyer already paid, any cancelation, the transaction fee will be charged to seller account. When will I get my earning? For the seller, we will summarize and do the accounting for you weekly, starting on Monday 12:01am and end on Sunday 11:59pm. Upon checking with our accounting department, we will finalize and transfer the money to your account by the following Wednesday.